FightTheHeight.co.uk: Walthamstow Central tower block, now with even more hotel rooms! Walthamstow Central tower block, now with even more hotel rooms! They've just started work on the grim tower block at Walthamstow Central station car park. But news reaches us that they have already filed a new planning application - to increase the number of hotel rooms and change design elements. 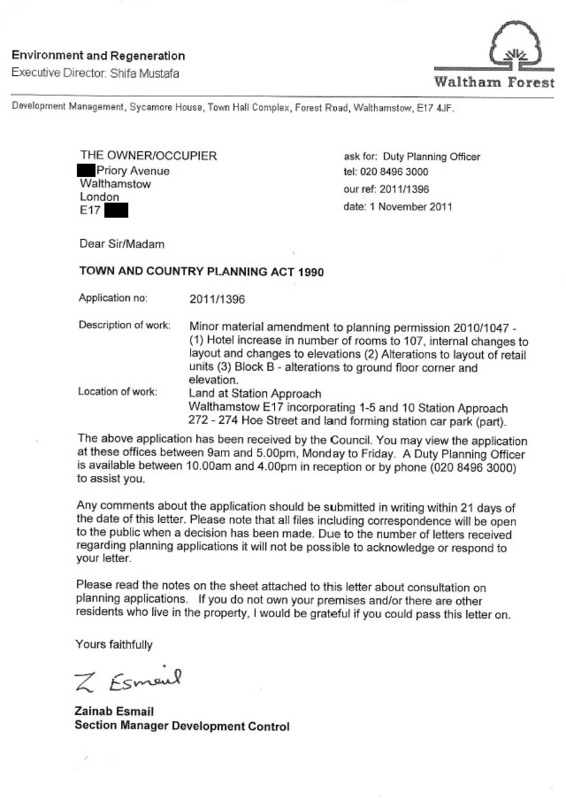 See the letter below (click on it to read), which rather marvellously they only sent to residents on one side of Priory Avenue! Details of how to complain are on the letter too - deadline 22nd November. I'm not sure what there is to complain about here. The amendments seem minor overall. Shoehorning in hotel rooms for which there is no proven demand? Awful and ill-thought-out designs in the first place? 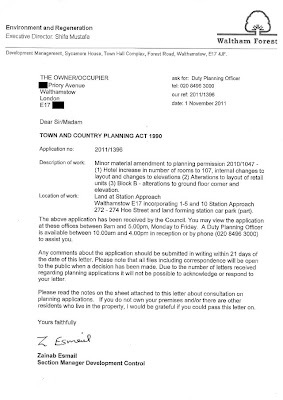 (although admittedly that's not a valid planning objection!) 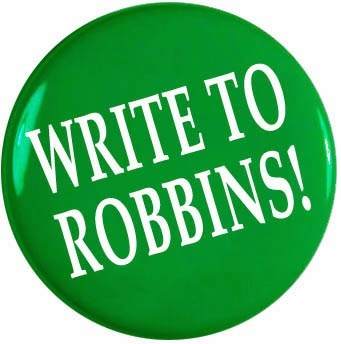 Failure to consult local residents?